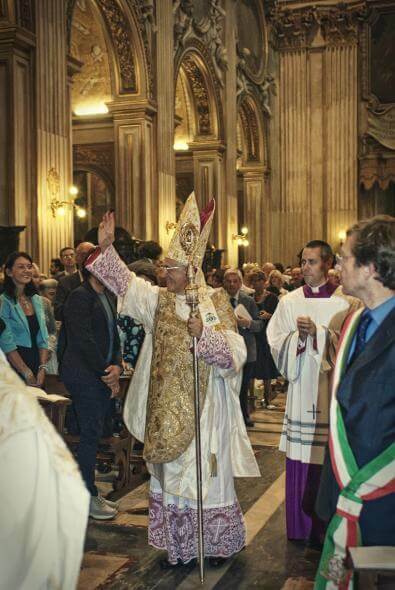 Congratulations to Monsignor Edoardo Cerrato, the new Bishop of Ivrea, who was ordained to the episcopate on Saturday. 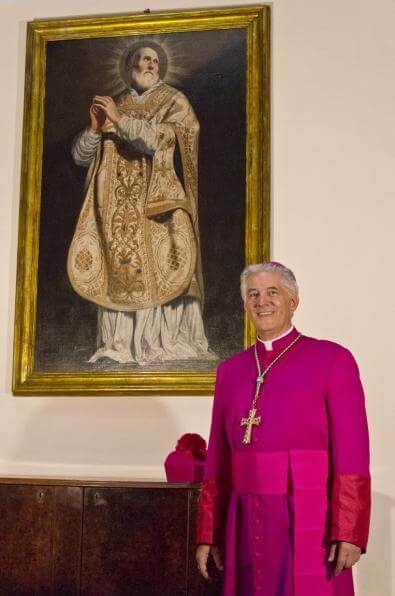 Mgr Cerrato has until now been the Procurator General of the Confederation of the Oratory, and a priest of the Roman Oratory. 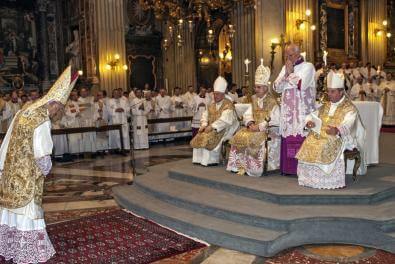 The ordination took place in the Chiesa Nuova, the church of the Roman Oratory. The principal consecrator was Cardinal Tarcisio Bertone, the Vatican Secretary of State. Since the ordination took place during the General Congress of the Oratory, our own Father Daniel, Father Robert and Father Dominic were able to attend. We hope that you will join us in praying for Mgr Cerrato, and for the people of the diocese of Ivrea. More information and photographs can be seen on the Oratorian Confederation website.